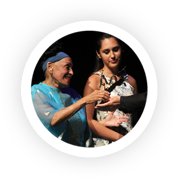 The jury leaded by the dancer Alicia Alonso and integrated by other personalities of the culture of the island awarded the prize "for her extraordinary vocal and interpretative quality, national and international projection and universal figure. 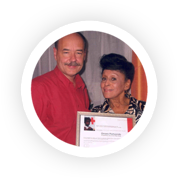 The title was conferred in a simple ceremony hosted in the Swiss town of Montreux, in recognition of her selfless and caring support for the most vulnerable human beings on the planet. 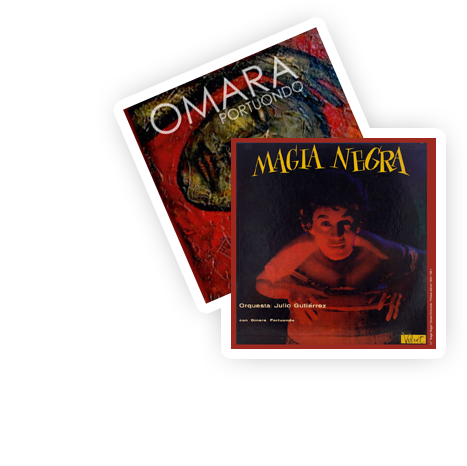 Omara collaborate with the Swiss Red Cross, through her art, to help victims of disasters caused by man and nature. 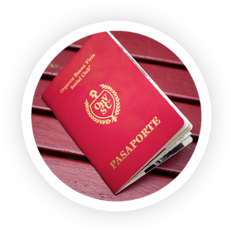 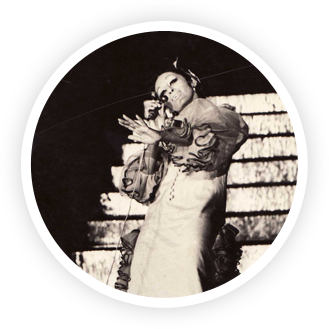 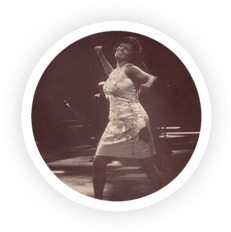 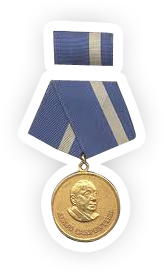 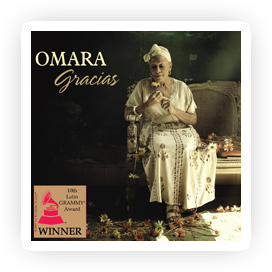 Omara receives the highest distinction granted by the Cuban government for her talent, dedication and contribution to Cuban culture. 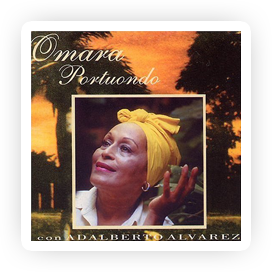 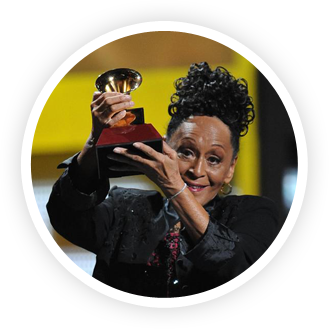 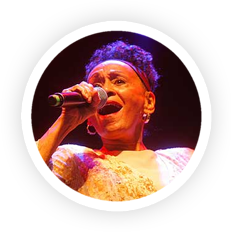 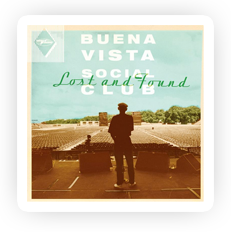 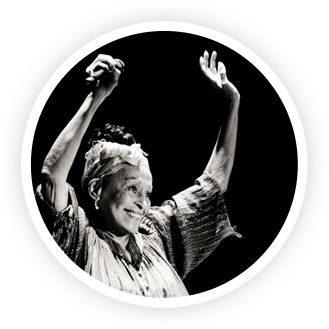 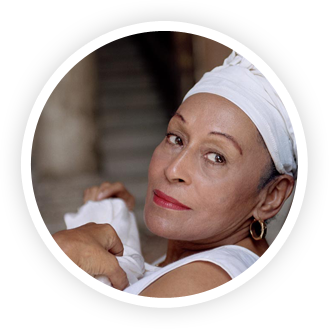 The leading lady of the Buena Vista Social Club, Omara Portuondo, presents her debut solo album. 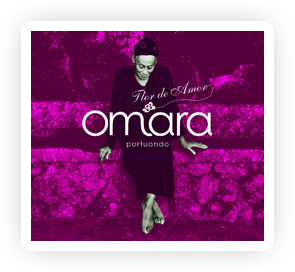 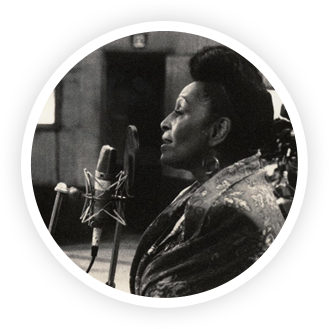 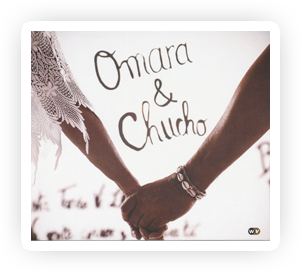 Often hailed as the Billie Holiday of Cuba, Omara’s album takes as its theme ‘Unrequited Love – love lost and found’: recorded in Havana with a dream band, orchestrated by Demetrio Muñiz, including Rubén González, Cachaíto López, Guajiro Mirabal and Jesus ‘Aguaje’ Ramos. 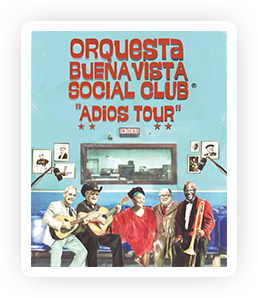 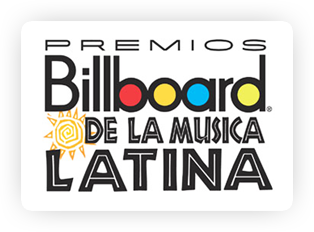 With special guests Ibrahim Ferrer, Compay Segundo and Eliades Ochoa. 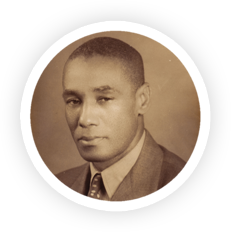 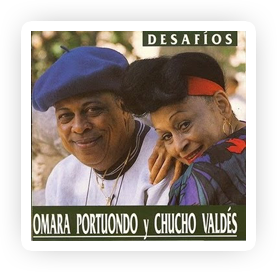 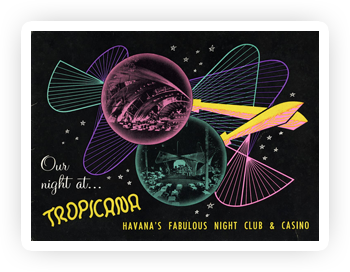 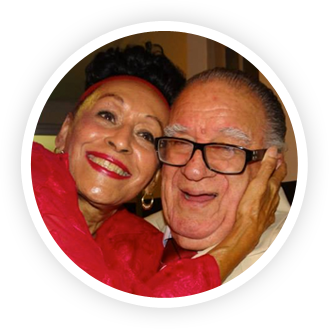 On this 13-track recording of voice and piano duets, there is no doubt from the first note to the last that you are experiencing the complete mastery of two Cuban music legends. 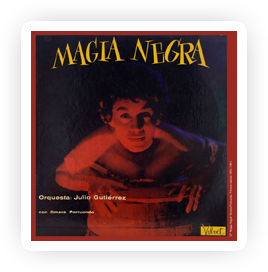 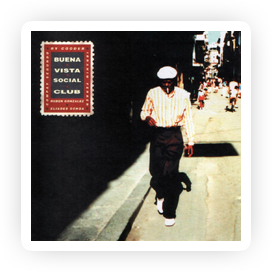 A triumphant recording to be sure, and a hallmark in the annals of the continuing attempt to expose American audiences to the rich traditions of folkloric jazz-informed Afro-Cuban culture. 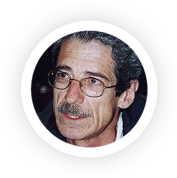 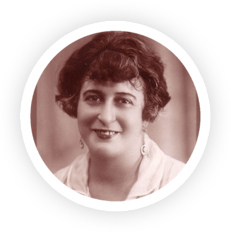 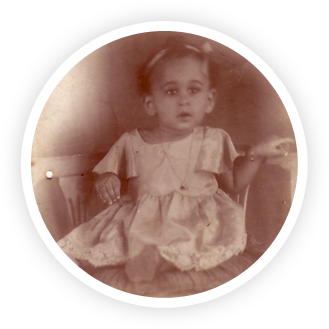 Alejo Carpentier was a Cuban novelist, essayist, and musicologist who greatly influenced Latin American literature. 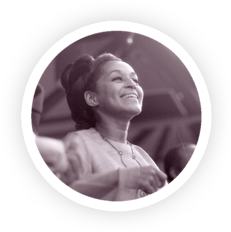 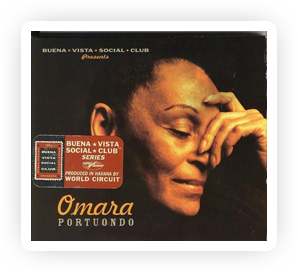 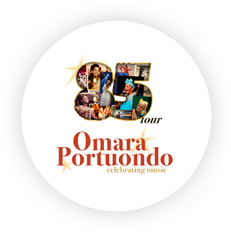 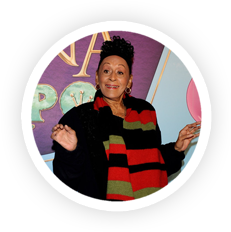 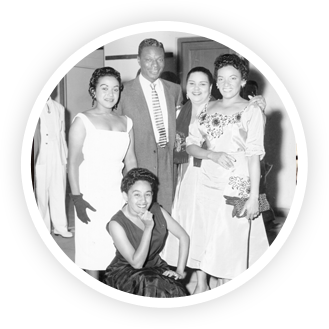 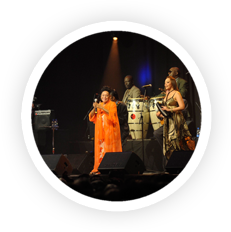 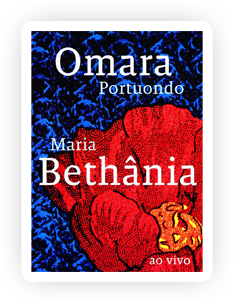 This documentary showcases Omara’s career from her begginings to the Project along with Elena Burke and Moraima Secada.